Advice and guidance on how you can help those left behind in the future and also some guidance for those who are trying to manage online assets and accounts following a death of a loved one. Increasingly we live and manage our lives online and many of us are accumulating a wealth of personal online assets and accounts. But what happens to our online assets when we’re no longer here? 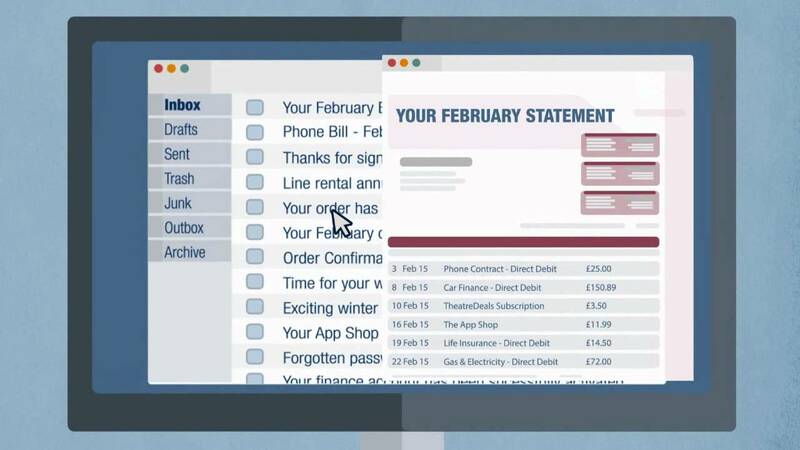 We carried out research which shows that 94%* of people hold online accounts and assets but 75%* say their loved ones are not fully aware of the online accounts and assets that they hold. Around one tenth (14%) of the people we surveyed would also like an online memorial to be set up in their memory following their death, but there’s uncertainty about how to do this. This guide offers some advice and guidance on how you can help loved ones in the future and also some guidance for those who are trying to manage a loved one’s online assets and accounts following their death. Technology and our lives ‘online’ continues to change and develop faster than the legal framework that exists to protect consumers who spend time online. However, there are some simple steps you can take to protect loved ones in the future. The content of this guide is accurate and correct as of 24th February 2014. Show the key statistics from our report. Advice on how you can help your loved ones in the future by organising and recording your online accounts today. Advice to help you identify and manage a loved ones online accounts after they have died.